Baritone Jeremy Aye, a native of Phoenix, made his professional debut with Arizona Opera, and has since sung with the Metropolitan Opera, Opera Colorado, Opera Omaha, Austin Lyric Opera, Santa Fe Opera, the Kansas City Symphony, the Omaha Symphony, and at Carnegie Hall. 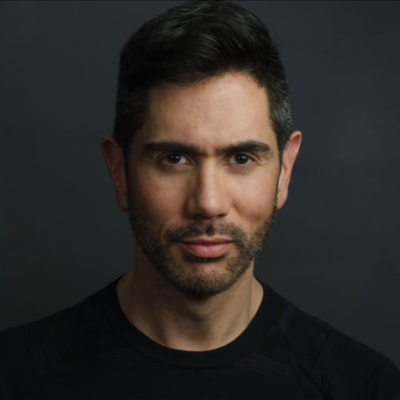 He currently sings in the Metropolitan Opera chorus, and serves on the voice, musical theatre and vocal pedagogy faculty of New York University. Mr. Aye’s professional roles have included Silvano in Verdi’s Un Ballo in Maschera, Jake Wallace in La Fanciulla del West, Masetto in Don Giovanni, Marullo in Rigoletto, the Count in Le Nozze di Figaro, Colline in La Bohème, Harry Easter in Street Scene, and The Speaker in Die Zauberflöte. Mr. Aye is also an accomplished musical theatre singer, performing the roles of roles of Emile de Becque in South Pacific, Sky Masterson in Guys and Dolls, Anselmo in The Man of La Mancha, El Gallo in The Fantasticks! and Lancelot in Camelot. At the Metropolitan Opera, Mr. Aye has performed in over 20 opera productions, including Orfeo ed Euridice, Les Troyens, Aida, Turandot, Boris Godunov, Lohengrin and Peter Grimes.